Have you ever heard about alcohol?! Do NOT drink & ride a vehicle, especially a dirt bike on difficult terrain. 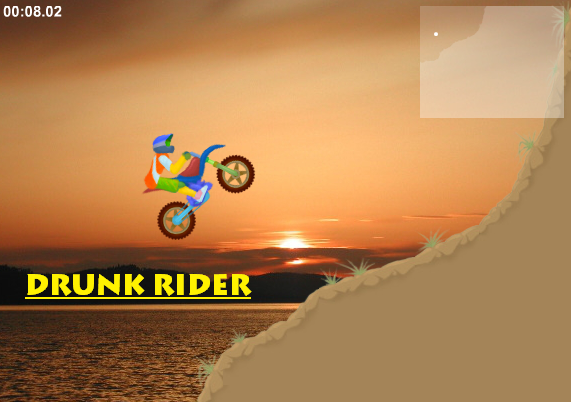 Enjoy one of the most dangerous dirt bike games you have ever played!